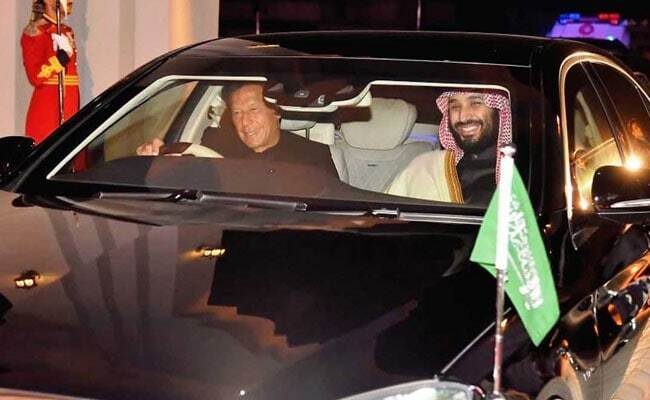 Imran Khan had also urged the Crown Prince to look into the problems of 3,000 Pakistanis held in Saudi prisons and allow completion of immigration process of Pakistani pilgrims in Pakistan. Information minister Fawad Chaudhry announced on Twitter that Mohammad bin Salman will release more than 2,017 prisoners. MBS will travel to India after his Pakistan visit, where he will meet Prime Minister Narendra Modi and Petroleum Minister Dharmendra Pradhan. Counter-terrorism and energy security are expected to top the agenda for discussions during the two-day trip.